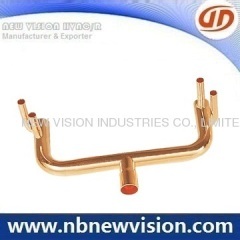 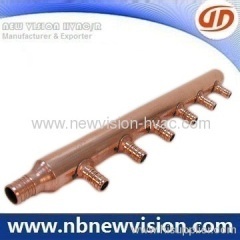 A professional manufacturer and exporter in Copper Manifolds, copper pipe assemblies, copper headers and copper tube assemblies etc, OEM or drawing request available. 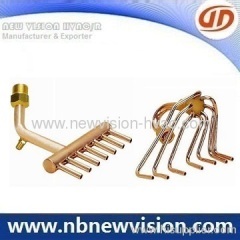 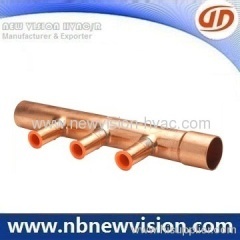 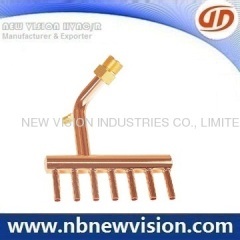 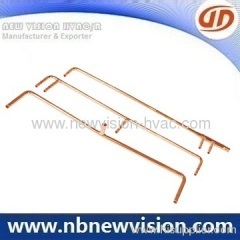 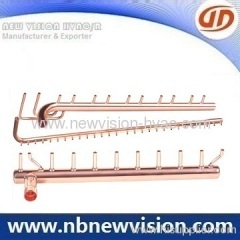 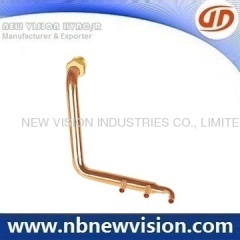 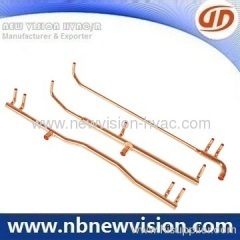 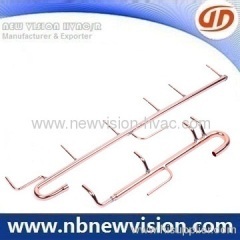 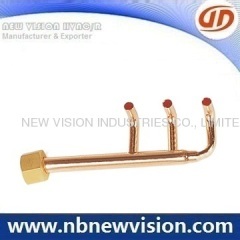 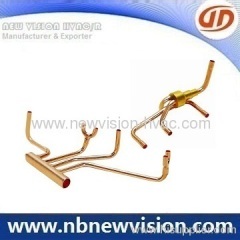 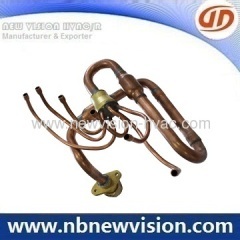 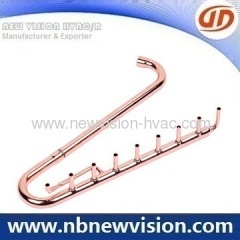 We're one professional manufacturer in Copper Manifold, Copper Assembly for HVAC. 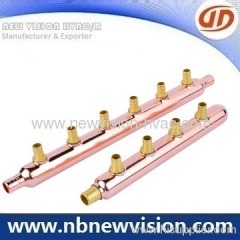 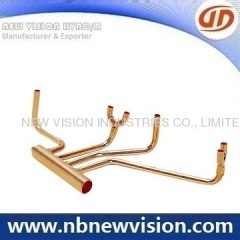 Group of Copper Manifold has been presented above, want more	Copper Manifold and Copper Pipe Assemblies, Copper Tube Assembly, Copper Headers, Please Contact Us.